Now you have a great opportunity to challenge your friends in one of the Winter Olympic sports. 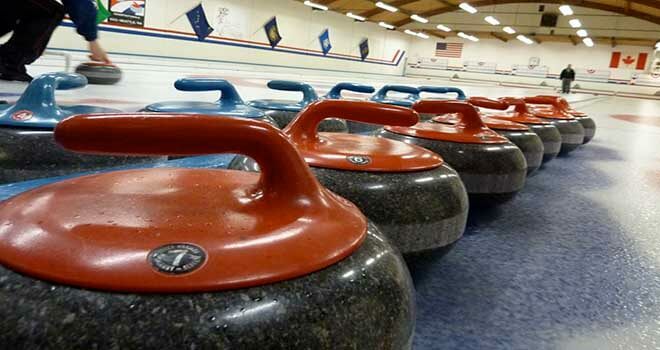 The only curling hall in Baltic States is located just 30 min drive from Riga Old town. This game is played by two teams of four/five players on a rectangular sheet of specially prepared ice. We can offer 2 rectangular sheets, thus 20 people can participate on a same time. It is a very tactical game that encourages players to adopt strategies and use their best judgment to outplay their opponents. You will be picked up from your hotel and driven to the ice hall where the game will begin. If you are new to the sport, there will be an experienced instructor who will present you the necessary know-how. Also we will ensure you with equipment that you need for this game. And then let the competition begin! 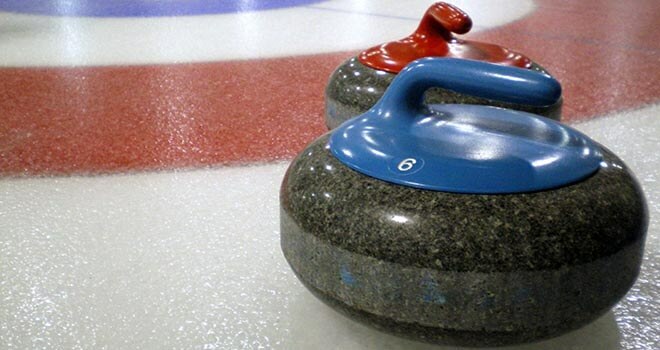 Let’s find out who is the best curling player from your team! 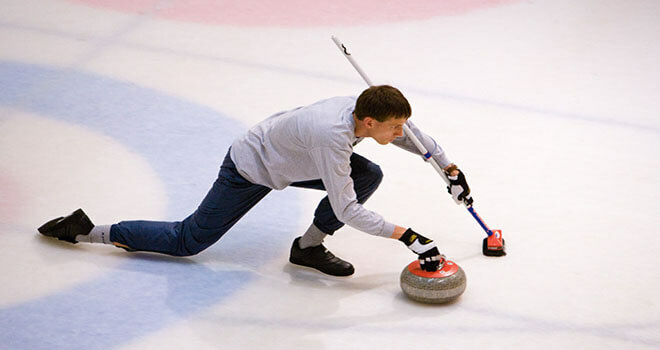 You will be able to enjoy 1or 2 hours of fun playing curling. Please bring some clean sports shoes and wear warm clothing! The ice hall is fully equipped with a full bar and café to take care of your pre and post match needs. After this activity you will be taken back either to your hotel or old town of Riga.